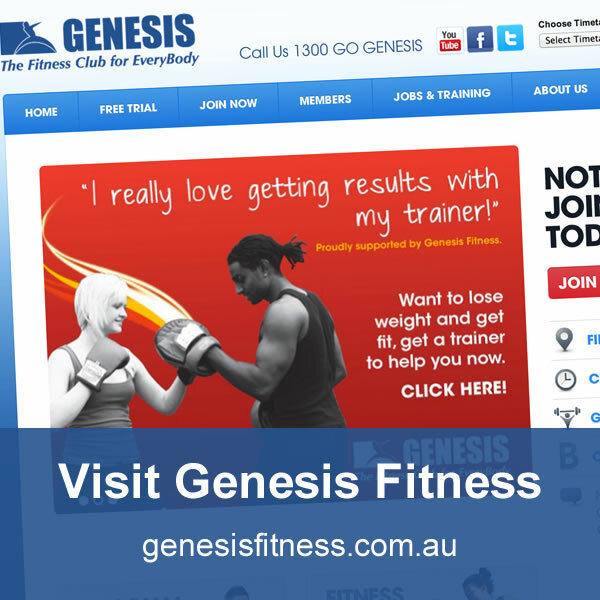 Are you looking to join one of Australia’s greatest and best known gyms? If so, try Genesis. Genesis Fitness Club helps with weight loss and achieving your health and fitness goals through providing services such as flexible memberships, group exercise, personal training, child minding and more, all in the comfort of complete gym comprising of cardio machines, free weights and lifting machines. When you are ready to take the step and get in shape, our gym machines, cardio machines, classes and personal trainers will be extremely helpful in assisting you towards your fitness goals. When you are looking for the perfect gym, join us at Genesis Fitness Club.